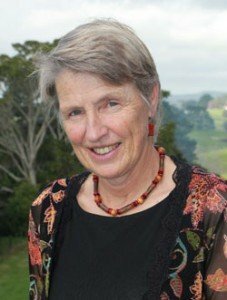 Marian Hammond is a registered Psychotherapist and Counsellor based in Ponsonby Auckland. 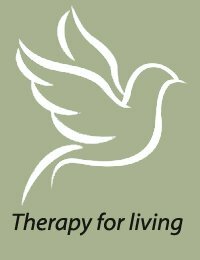 She provides a professional therapy service for individuals, couples, and groups and supervision for other practitioners. Sometimes in spite of all our efforts we cannot change our lives by ourselves. It can be immensely helpful to have someone reliable and constant to listen carefully, take us seriously and join forces to understand what trips us up. Working together in a gentle, yet active way I aim to help you to identify what is limiting you in creating the life and relationships you want. We will discover what makes you feel stronger and more equipped to deal with whatever concerns you are facing. You will expand and deepen your view of yourself and learn new ways of relating to others. Contact me by phone or email to make an appointment. Copyright © 2019 marian hammond. Powered by WordPress. Theme: Spacious by ThemeGrill.